Sign up for free and just shop with Bobbi Brown as normal. Our members earned $10,000+ at Bobbi Brown in the past month. Only purchases made on Bobbi Brown's US site are eligible for cash back. Stock up on innovative cosmetics and skin care products. You'll find a wide range of beauty items, like face moisturizers, foundations, crushed lip colors, natural brow shapers, SPF face bases and concealers. Feel like a true makeup artist with weightless finishing powders, gel eyeliners, pretty smokey eyeshadows and full coverage face brushes. Snag 15% off your first order when you sign up for Bobbi Brown emails, and get free Standard shipping whenever you spend $65 or more. Save even more money with our Bobbi Brown coupons and cash back rates. 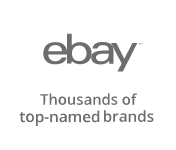 Just sign up for a TopCashback membership through the brief form at the bottom of this page to find the best deals. Bobbi Brown is known for their gorgeous cosmetics. Whether you're preparing for a wedding or simply headed to the office, you'll find the perfect natural look. Some popular items include fresh hydrating face cream, nourishing lip color and instant full cover concealer. Don a warm post-beach glow with bronzing powder, and get seductive cat eyes with the ultra-fine eyeliner brush and smokey eye mascara. If you're looking for eyeshadow, the Capri Nudes Glam set has a bunch of beautiful shades. The maple sugar color is especially nice. It looks like a shimmery beige. And you can't call yourself a makeup maven without trying Bobbi Brown foundation. Their luxurious collection is one of the crowning jewels in their sparkly tiara. The Skin Long-Wear weightless foundation SPF 15 is the cream on the very tippy top of beauty merchandise. The face-friendly formula lasts for 16 hours, and the matte finish goes on silky smooth. And if that's not cool enough, the unique ingredients cover up oily skin while the gel base highlights your face’s contours. Pair this item with a foundation brush to maximize your coverage. Sign up for a Bobbi Brown account, and you'll receive a present on your birthday. This offer expires one month after your birthday email goes out, so be sure to keep an eye on your inbox. Score free Standard shipping whenever you spend over $65. If you can't wait for your goodies, you can select faster delivery options for a fee. Such services include 2nd Day and Overnight. Bobbi Brown offers limited-time email discounts for new subscribers. In May 2018, they gave new sign ups 15% off their first order. In addition to fantastic discounts, subscribers also get the latest scoop on new products and promos, special offers and professional beauty tips. Bobbi Brown has free-gift-with-purchase deals. In May 2018, they let customers pick their own makeup Glow set or skincare Glow set whenever they spent $75 or more. Shoppers could pick their goods at checkout, and the bundles had up to $50 in value. These packages included a bunch of mini best-selling products. Some items included Crystal lip gloss, Soothing cleansing oil, Illuminating bronzing powder in Antigua, face blender brush and skin brightener. Not sure which lipstick to pair with your skin tone? Having trouble applying eyeliner? No need to stress! 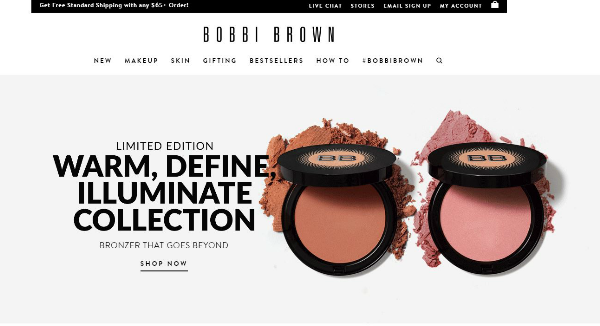 Bobbi Brown lets you chat with skilled makeup artists through their site. Just select the Live Chat option on the homepage to start your consultation. Keep the beauty train running with Bobbi Brown's Auto Replenishment feature. Just select the future shipment times from the dropdown menu next to eligible items to take advantage of this awesome service. Don't worry about delivery fees; it's free with this option. Since 1991 Bobbi Brown has been revolutionizing the makeup industry with award-winning makeup and skincare products. Use a Bobbi Brown promo code and add professional grade products to your makeup bag for less. 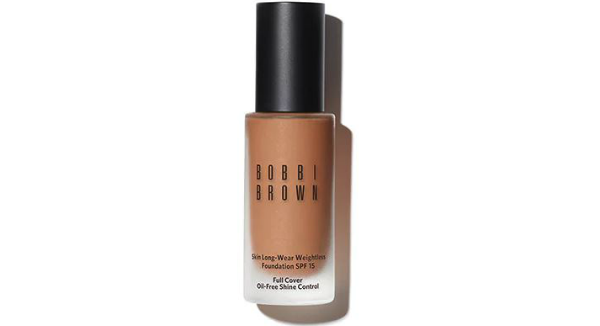 Save big with a Bobbi Brown coupon and get deep discounts on foundation, concealer, eyeshadow, and more. 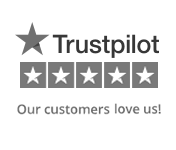 Don’t forget to collect your cashback rewards from TopCashBack with every order.